We’ve compiled a list of 5 books that influenced Papilium consultants in the last year. 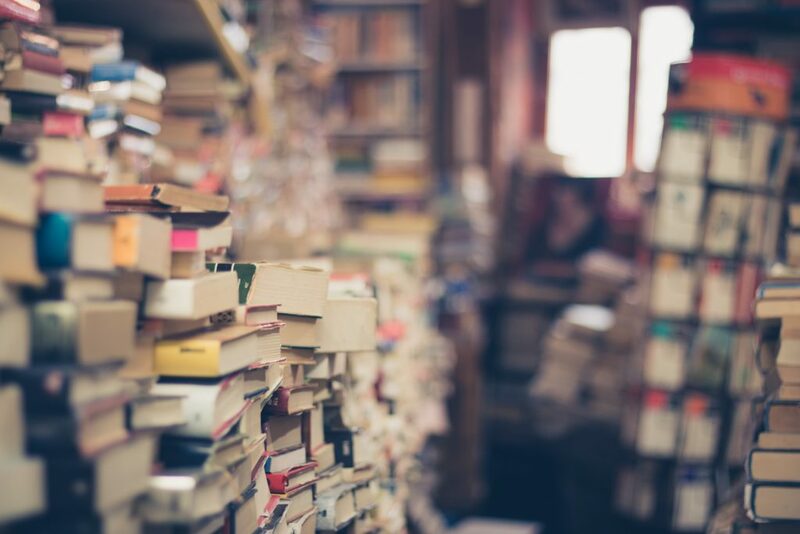 It’s not just a list of business books, or a catalog of management theories, but all of them have something in common: they’re fact-based, just as our work. Sleep is a tacky subject in management consulting, known for its long working hours and stressful environment. It’s important to be conscious about the amount of rest we get. 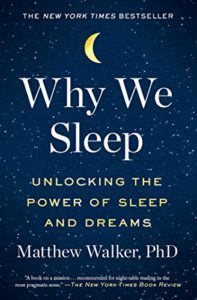 “Why we sleep” is an eye-opener in this regard. Did you know that sleep is not only important after you learned additional information, to hit the save button so to say, but also before you learn, to prepare your brain like a sponge ready to soak up information? Or that the average hours of sleep American households got reduced from the sweet spot of 8h15 in 1910 to 6h45 today, resulting in a catastrophic impact on our health and our wellness? Artificial Intelligence is one of the hottest topics in business today. But it has been around for a long time, going through waves of hype and starvation. What makes the current hype so special? The dual engine behind the revolution, the combined forces of the US and China, might be one of the factors. The rising amount of available data and computing power another one. In any case, in the long-term AI will disrupt the job market, not only impacting blue-collar jobs. A must read for anyone in the business world. In the last decade, food books became a massive sales engine for publishers worldwide. The amount of diet guides and cooking books are uncountable. “The angry chef” is the ugly duck of the bunch. 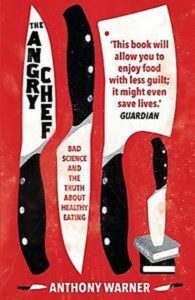 Author Anthony Warner addresses the confusion and contradiction on food sparked by misinformation. Doing so, he doesn’t shy away from asking tough questions, such as “Is homemade really better?” Are biscuits made by you at home better than those made in a factory under stringent regulation and specialized in making biscuits? A very interesting read. Although it’s not a brand-new book, it’s still very relevant today. 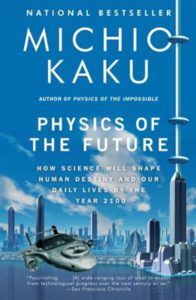 “Physics of the future” addresses the most exciting areas of technology of the modern day. 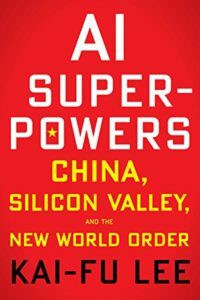 Aside from the usual suspects such as self-driving cars, molecular medicine and nuclear fusion as an energy source, the book also addresses more exotic ideas: the ability to create new life-forms, antimatter rockets, X-ray vision, and the development of new economic models. At 480 pages, you’re in for a world of surprises. 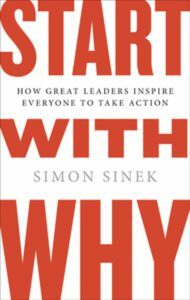 “Start with why” is already an all-time classic, and we chose it because it remains so relevant in our day-to-day lives. Its author, Simon Sinek, is on a quest to create a world in which the vast majority of us wake up inspired, feel safe at work and return home fulfilled at the end of the day. Asking “Why” is an integral part of this mission, as this question forces you to look for meaning: what gives my life meaning? How does my job fit into this? How does a specific task fit into this? Asking “Why” is something we apply rigorously in our work at Papilium.